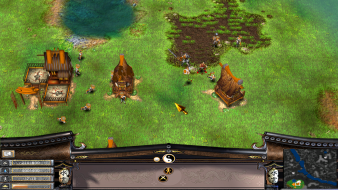 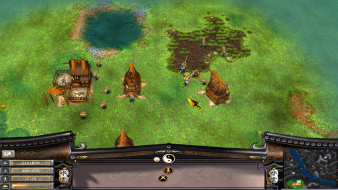 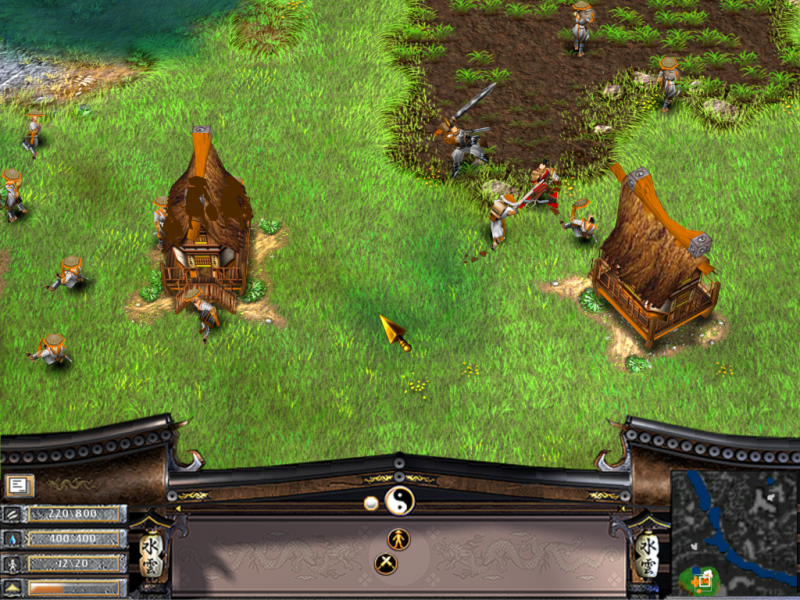 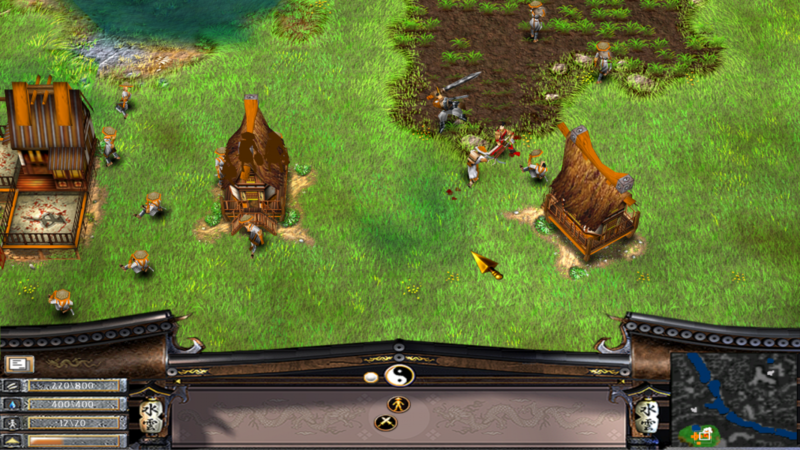 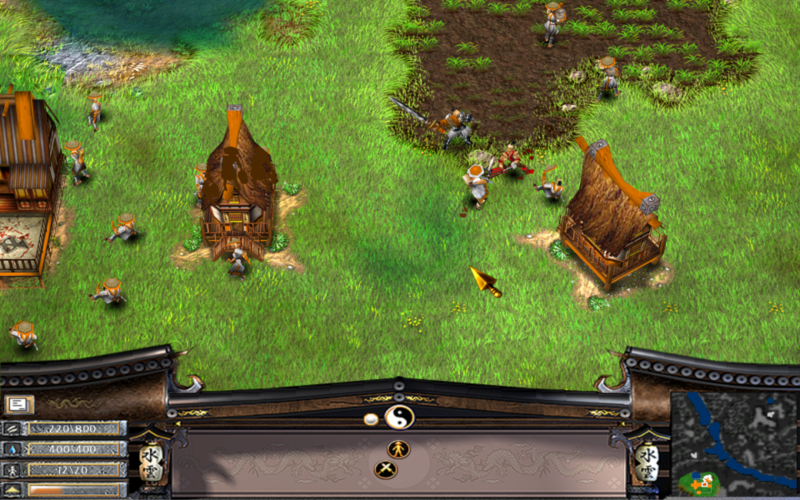 Defend your village against enemies in this Asian-styled fantasy game. 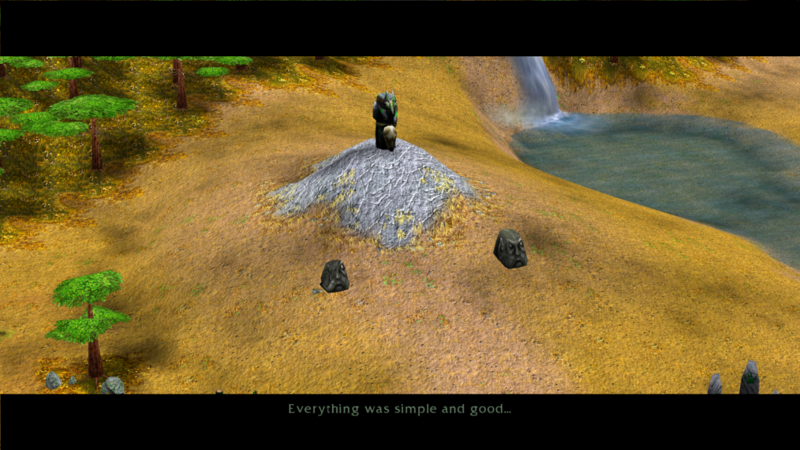 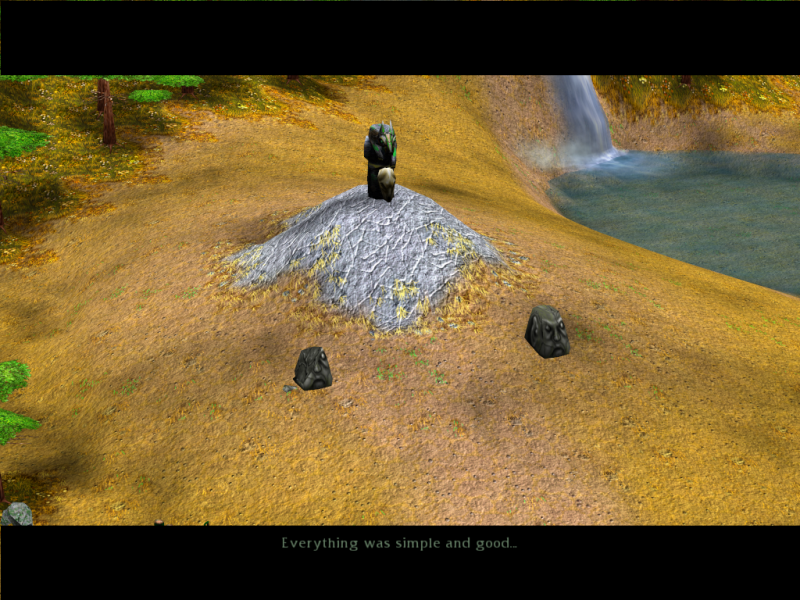 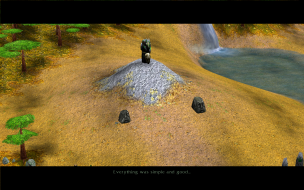 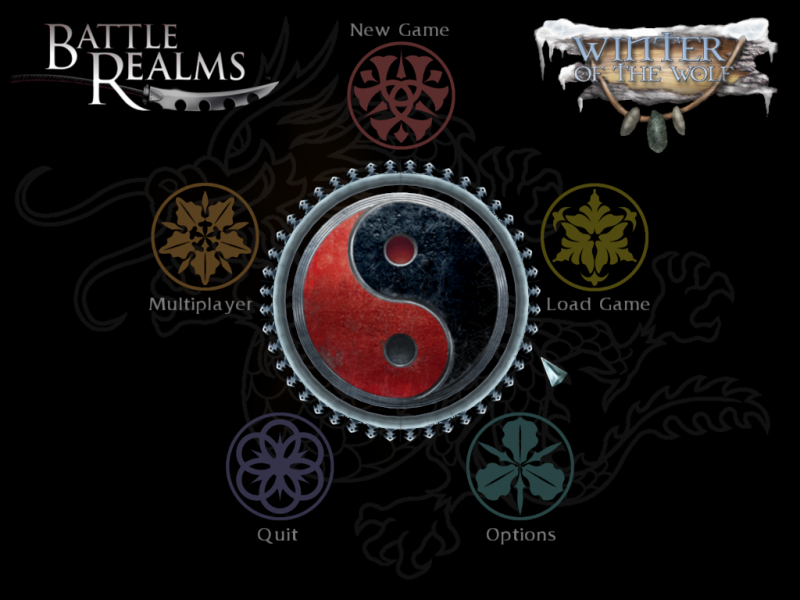 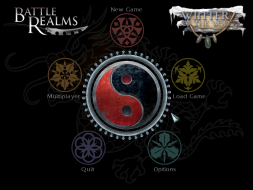 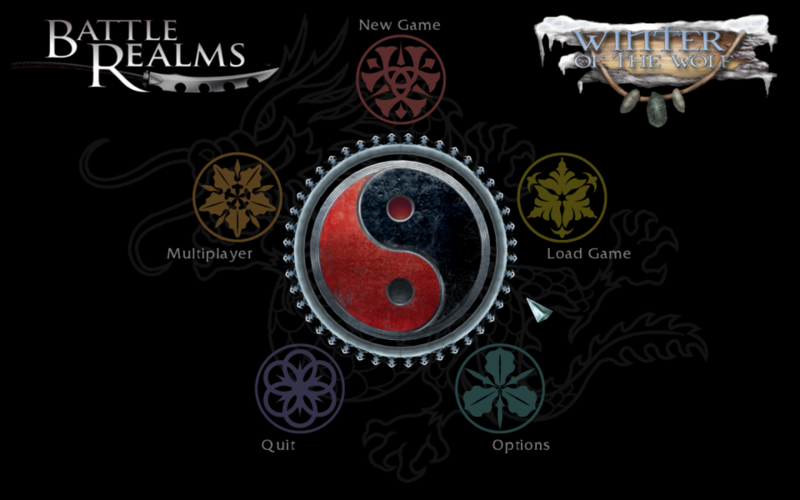 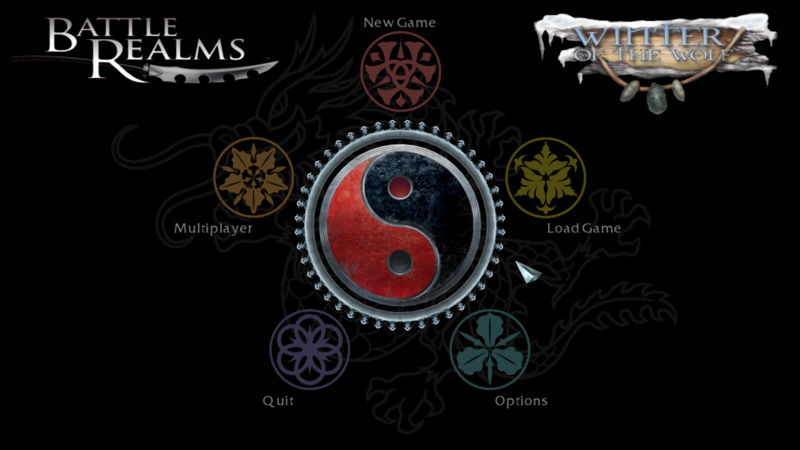 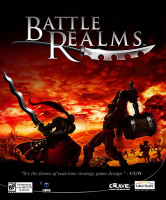 Use Battle Realms Custom Resolution Patch (current version only works with the GOG.com release). 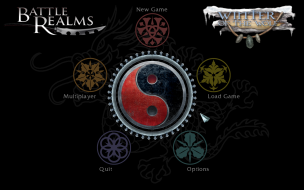 Follow the steps in the readme. All 2D elements are stretched from 4:3. All 3D elements are Vert-.